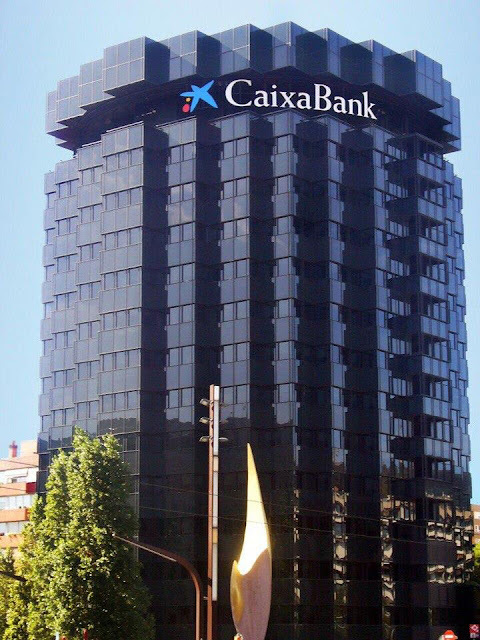 QuestraWorldLondon: Major and Important News. 🚀3. The office work for directors with offices will become stricter; Installation of 🎥🎥🎥 CCTV cameras in all consulting centres from 22 May - 5th June. 🚀5. 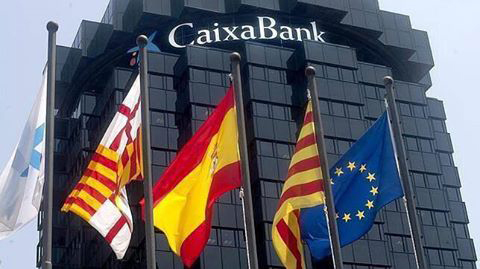 Since May 25, twice a month, online conferences will be held from the CEO of the company..
this major and important to have on blogs and website Amazing News. official video from Yesterday needs to go on blog Fantastic News this business is on Fire. 🔺 4. This weekend on May 20, Saturday instead of Kazakhstan event in Astana, CEO José Manuel Gilabert will conduct a LIVE BROADCAST training and share the latest company news - from 15-00 to 19-00 by Kazakhstan local time. Hello, dear Questra World partners, we inform you about the changes in the "Leadership" training events' schedule. Dear partners, due to the unstable and insecure situation in the Republic of Nigeria that is associated with high crime rates and criminal attempts on foreign citizens, the "Leadership" training event that was planned on June 3 - 4, 2017 in Nigeria will be cancelled. All partners who were expected to attend this event will be invited on July 15 - 16, 2017 to the "Leadership" event in South Africa for meeting and receiving the training conducted by the President of the Questra World Company - José Manuel Gilabert. Due to the free weekend and a huge number of requests from Russian customers to conduct "Leadership" event in their country, the president of the Company, José Manuel Gilabert, decided to hold the "Leadership" training event in Moscow on June 3 - 4, 2017 for 3,000 Questra World partners. Dear partners, we inform you that due to the technical problems of the hall and the permit cancellation by the fire safety service to conduct any activities in the hall, due to the malfunction of the building wiring, the "Leadership" training event in Kazakhstan, Astana, will be postponed from May 20 - 21 to July 22 - 23, 2017. 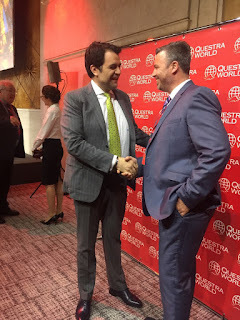 On behalf of the President of the Questra World Company - José Manuel Gilabert and from the Company itself, we ask you, our dear partners, to accept our deepest apologies for the above situation. 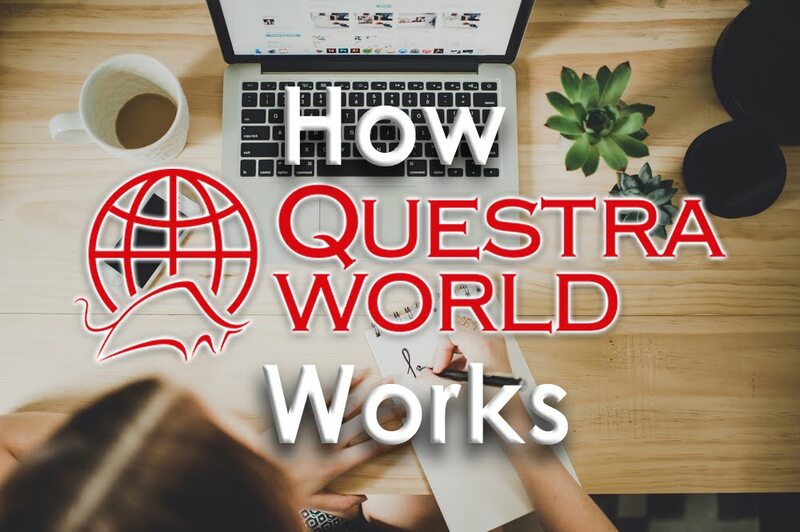 The company appreciates your trust and always tries to provide the best conditions for work to the Questra World partners, but unfortunately, the company cannot put your safety in jeopardy. Due to the current situation and the reschedule of the "Leadership" event in Kazakhstan, our dear partners, who have been waiting and wanted to come to this event to hear the important information that the president of the Company José Manuel Gilabert wanted to bring to you, have the opportunity to attend the online broadcasting that will be held on May 20, Saturday, from 15-00 to 19-00 by Kazakhstan local time, where the President of the Company José Manuel Gilabert will conduct a training event and tell the latest news about the company, as well as all the important information which he prepared for the presentation in Kazakhstan . This online conference will be held in two languages: English and Russian, so that our dear Questra World partners from other countries that are not indicated in the list of the "Leadership" event could also attend the event and receive valuable information. Thank you, dear partners, for your understanding. With best regards, Questra World. This NEWS is for SWIFT transfer DIRECT with A. G. A. M. The minimum transfer is $5000. If you use other payments methods, this doesn't affect you. 🎯 Crocus City Hall is a concert hall administratively located in Krasnogorsk Urban Settlement in Krasnogorsky District, Moscow Oblast. The concert hall is a part of Crocus City complex.